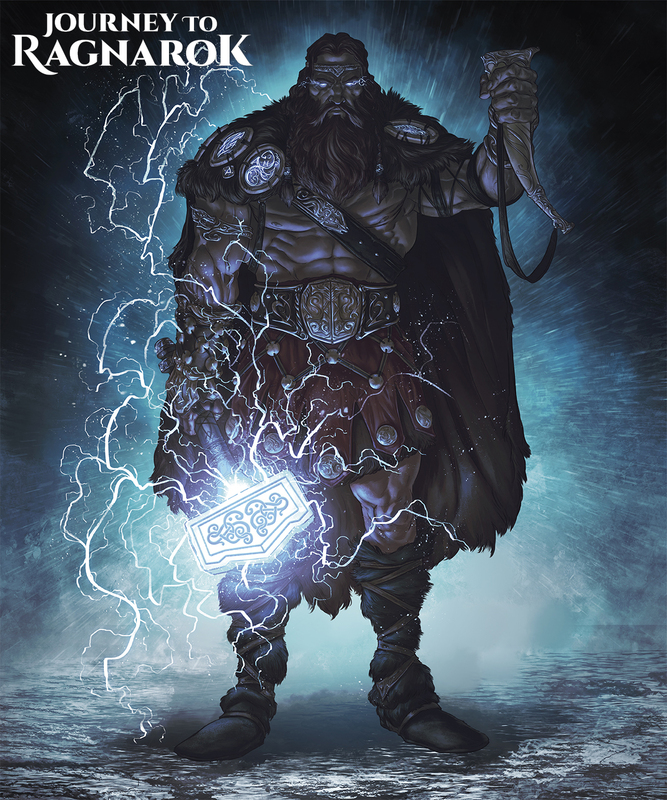 Journey To Ragnarok, a brand new project for 5th Edition (5e) about Norse Mythology is now live on kickstarter and over achieveing day by day. The idea behind Journey To Ragnarok was to merge our biggest passions: the 5th Edition of the most famous role playing game of all time and, of course, Norse Mythology. Every single event, NPC or encounter that will cross Adventurers’ path is the result of more than 15 years of love and research, readings and travels. Our intent is to let the Adventurers discover and explore the true origins of Norse Mythology, that has deeply influenced Fantasy literature, games,comics and movies. The author is Michele Paroli, an architect and a graphic designer but first of all a role-playing gamer and Dungeon Master. Then there’s Antonio dell’Aquila, in charge of marketing and comunication activities, a product manager in the everyday life, but also a roleplaying gamer and dungeon master since 1999. The core team counts many veteran DMs and adventures designers and we’re proud to tell that we were part of the organization and DMs of the first ever D&D Adventurers League Epics Event in Italy @Lucca Comics&Games 2016 and @Play Modena 2017.